The credit rating agency Moody’s has revised the city’s credit outlook from “negative” to “stable” on Tuesday citing signs of a stabilizing tax base and an aggressive effort to combat blight. A rating of Ba1 was affirmed for the city’s general obligation debt with a revised stable outlook from negative. It also affirmed the city’s Baa1 rating for Municipal Qualified Bond Program debt with a stable outlook. Municipal officials welcomed the outlook change. “It’s an excellent thing,” said councilman Kenneth Morris, chairman of the finance committee. “That’s a good sign,” said council president Ruby Cotton. Goldmacher’s report is critical of council members. “Planning is complicated by perennial disputes among the governing body as to the best way to budget for the city’s needs on an interim basis,” he wrote. “Perennial disputes? Where did they get that from? Last time I checked there was no one from Moody’s sitting in the audience,” remarked Morris. He said the council is never going to move on a budget that is not in the best interest of taxpayers. The city has waged an aggressive war on blight for the past years in an effort to put vacant and abandoned properties back on the tax rolls. At one time, the city had more than 1,000 abandoned properties; that figure is now in the hundreds. Economic development director Ruben Gomez said stepped up enforcement, better monitoring of vacant and abandoned properties, and boarding up has forced owners to repair properties or risk losing them. Gomez said the city’s special tax sales have helped to put many blighted properties back on the tax rolls. “It’s a combination. It’s not just one thing,” said Gomez. He has a team of 5 employees tasked with eradicating blight. These employees are battling blight on top of their existing duties, he said. The city could get a credit rating upgrade if there’s sustained improvement in liquidity and fund balance, improvement in resident’s income and wealth, and improvement in the state’s bond rating. Factors that can lead to a downgrade are deterioration in liquidity and fund balance, difficulty in passing budgets in a timely fashion, decline in tax base or residents’ wealth and income, significant increase in debt or pension burden, and a downgrade in the state’s rating. 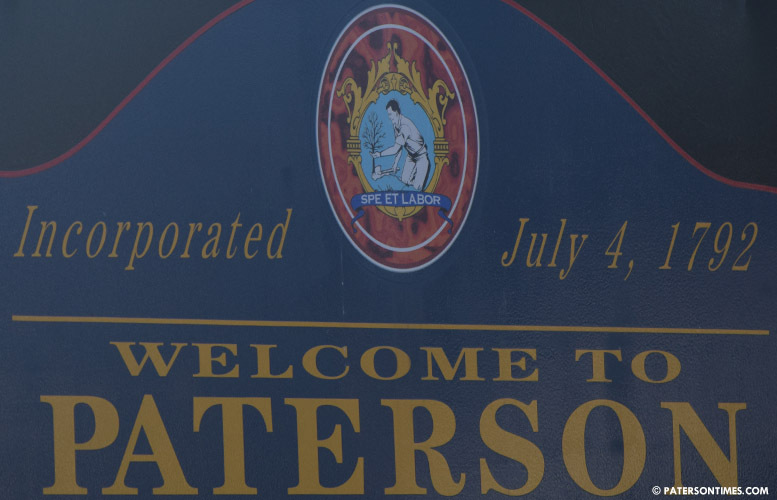 “The stable outlook on the underlying rating reflects our expectations that Paterson will be able to at least partially sustain its recent financial improvements but that challenges remain,” Goldmacher wrote.